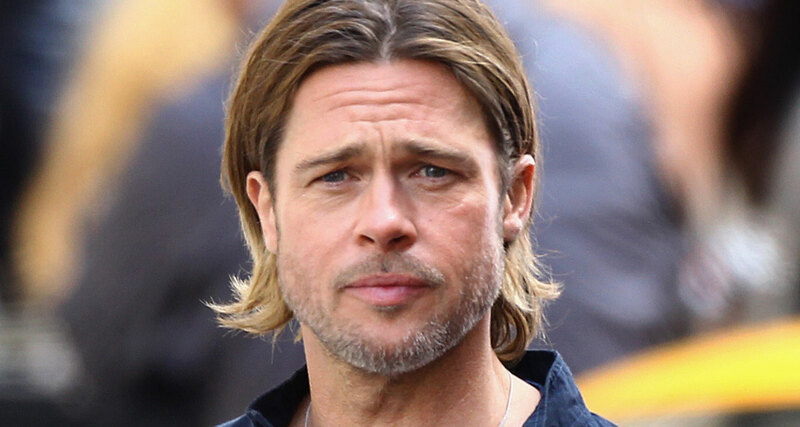 Rumor has it that Brad Pitt became very upset after finding out about the fact that his ex-wife, Angelina Jolie let two of their six kids go out shopping with a bodyguard! Apparently, the actor is not happy about any strangers being in the young ones’ lives and influencing them. 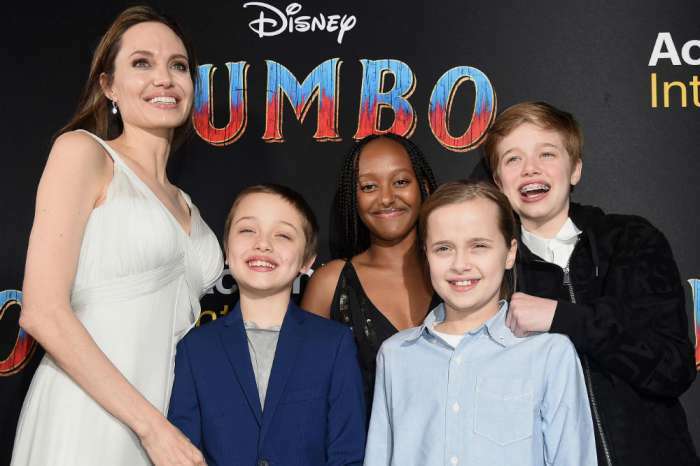 As fans know, Jolie and the kids are often caught on camera by the paparazzi on shopping trips, but this time around, the actress was nowhere to be found when 10-year-old Vivienne and 12-year-old Shiloh stepped out with a bodyguard earlier today. The man was obviously doing his job, protecting the girls and making sure they would not get bothered by fans, the press or dangerous people. But despite this, one insider report claims their father, Brad is furious Angelina would let strangers babysit their kids. He supposedly thinks she should be with them at all times instead of strangers they barely know. ‘Brad is disappointed he does not get to spend more time raising his own kids. 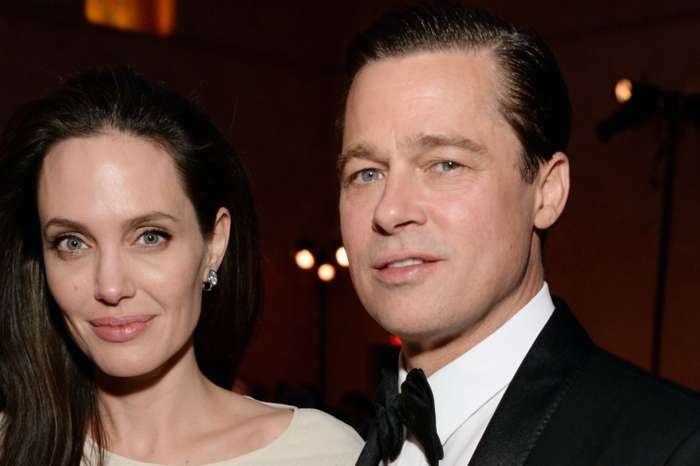 The worst part of the divorce for Brad has not been losing Angelina, but no longer seeing his kids on a daily basis,’ the source shared with HollywoodLife. 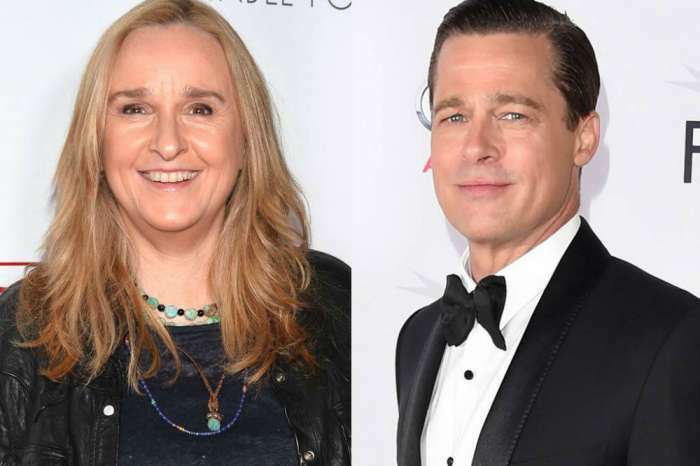 It is probably very painful for Brad to think that the kids spend just as much time with their nannies and bodyguards as they do with him – their father. 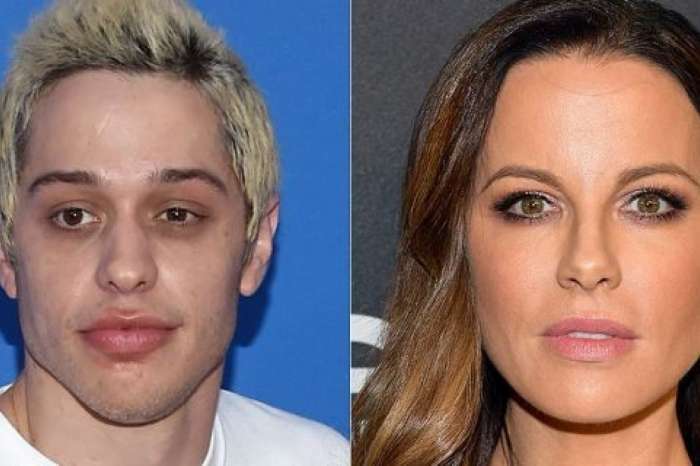 Pete Davidson Leaves Golden Globes Flirting With Famous Actress!